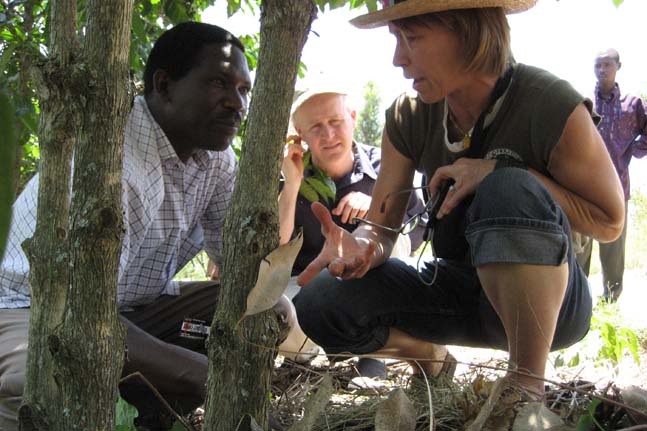 Rather than the unified, global movement so many early adopters had aspired to, Fair Trade today looks more like a complex web of inter-related networks and companies. 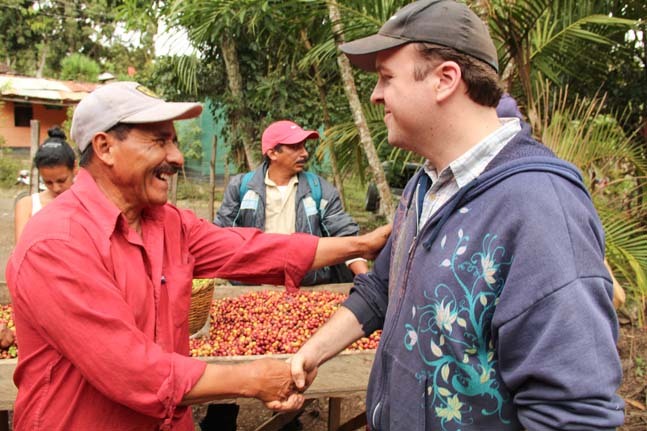 Sometimes these efforts are complementary, but all too often they are competing both in their marketing messages and shelf space and even contradictory in their guiding fair trade standards. 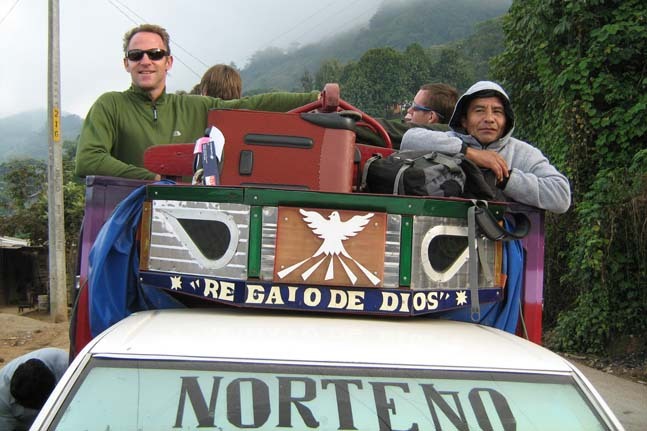 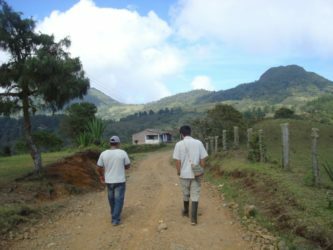 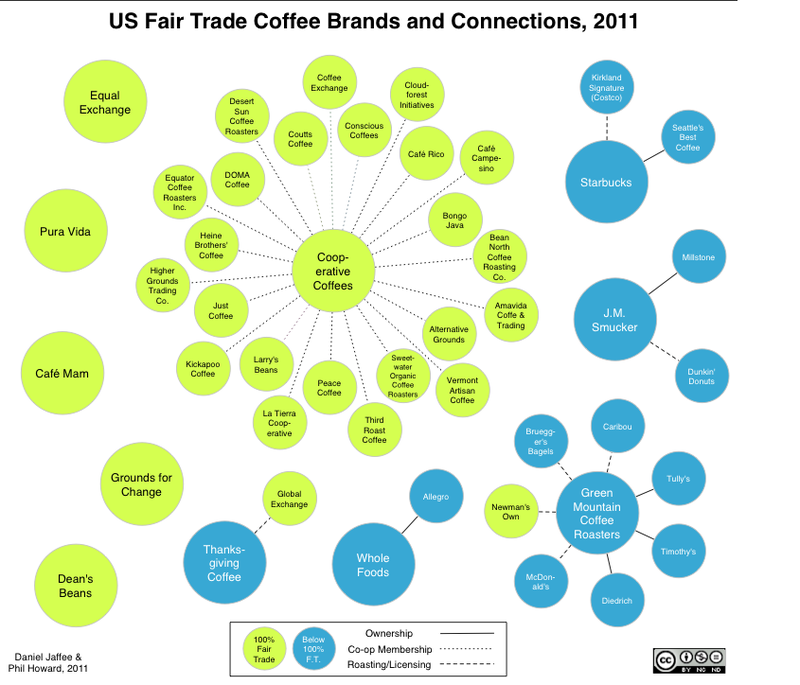 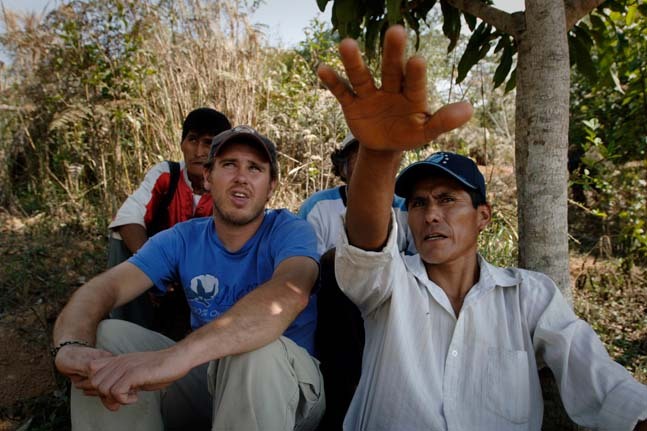 Researchers Dan Jaffee and Phil Howard portray the ownership, licensing, roasting, and branding relationships between various firms selling fair trade-certified coffee in the U.S.as per their 2011 graphic documentation project. This chart also distinguish between 100% fair trade firms and those selling less than 100% fair trade. 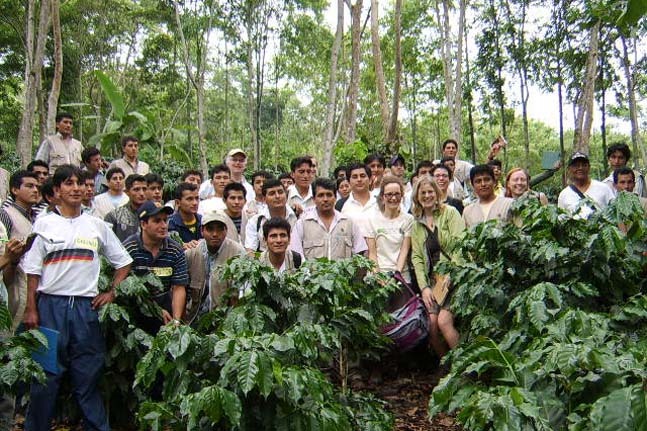 For example, their work demonstrates that: restaurant and store-brand sales represent a growing proportion of fair trade sales; Thanksgiving Coffee roasts the beans for Global Exchange’s 100% fair trade-branded coffee; Starbucks wholly owns Seattle’s Best Coffee, and roasts the coffee for Costco’s Kirkland store brand. 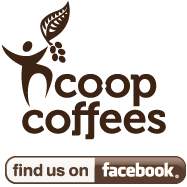 and Green Mountain Coffee has roasting and/or licensing arrangements with McDonalds, Bruegger’s Bagels, Newman’s Own, and Caribou Coffee. 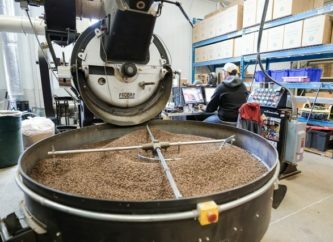 AIt also demonstrates that we at CoopCoffees purchase 100% fair trade and organic green coffee to supply the collective needs of our 23-roaster members in the U.S. and Canada, and for interested and allied, non-member roasting companies.